Hello everyone! 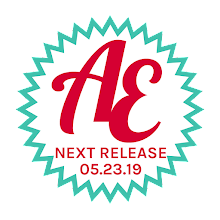 I wanted to let you know that we are changing up the way we present inspiration here on the Avery Elle blog and social media sites. 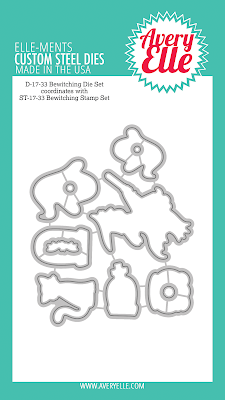 Starting this week we will now be featuring one (sometimes two) stamp sets for the whole week!! 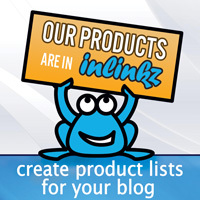 You will get loads of inspiration projects each week. 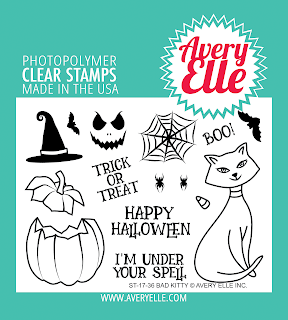 This week we are featuring our new Bewitching and Bad Kitty Clear Stamps. I hope you love what you see as much as we do!! 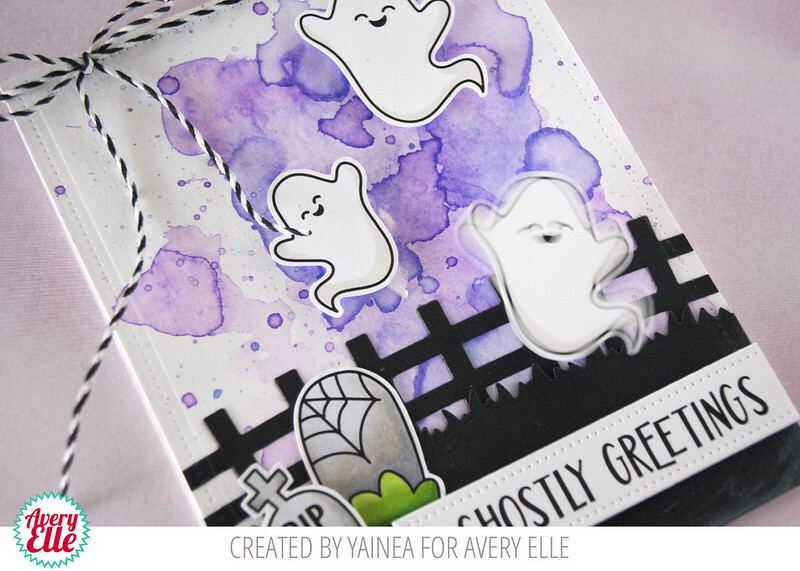 Yainea is kicking off the week with this fun card. Take a peek. "Hello everyone! 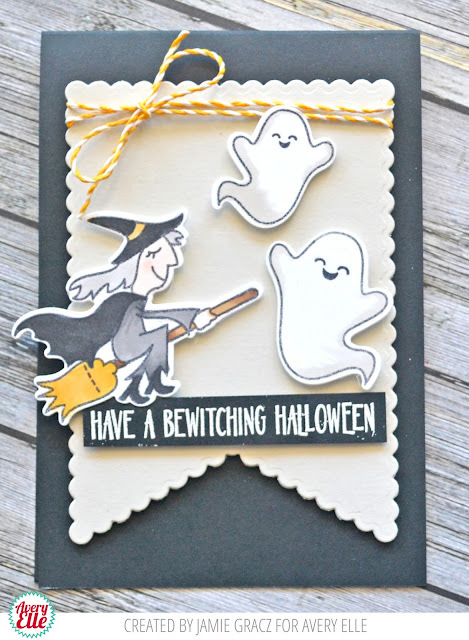 It's Yainea here and today I'm sharing a fun Halloween card featuring Bewitching stamps and dies from the amazing and brand new Fall 2017 release. 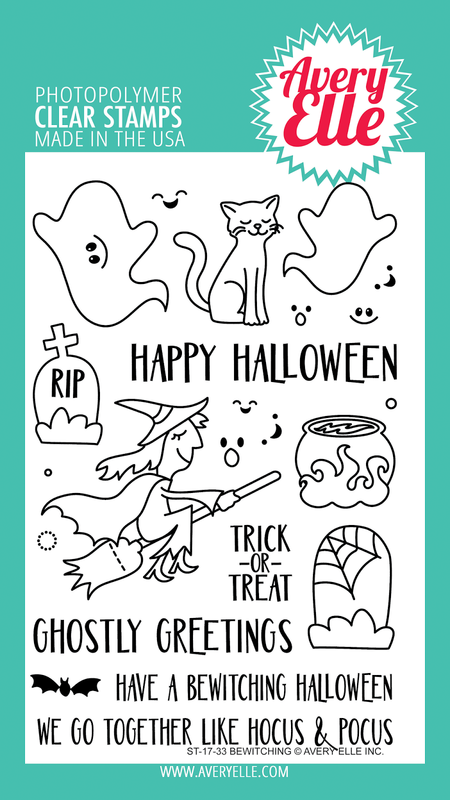 Even if Halloween is not very popular here in Spain, it has been growing a lot in the last years and I must say it's one of my favorite holidays! 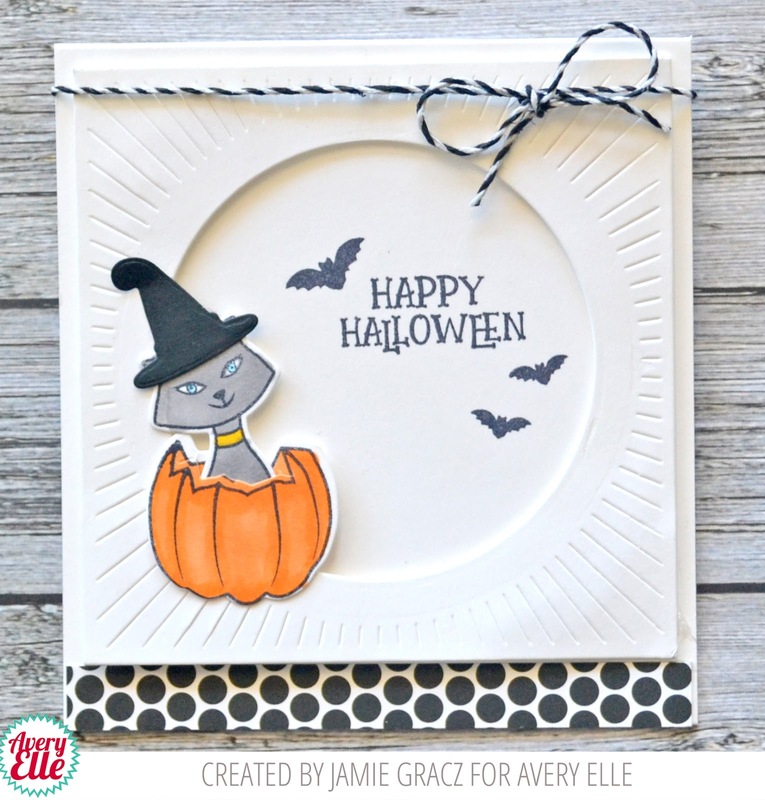 I love the color combos, all the spooky-cute decorations and, of course, making Halloween cards! 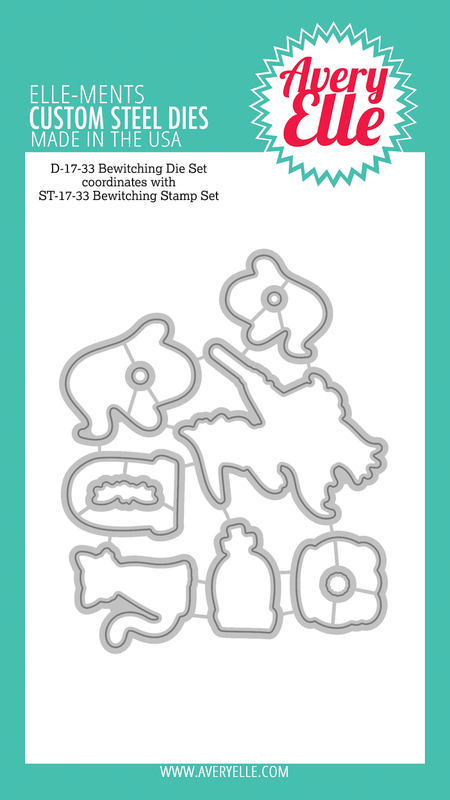 I love that this set has a bunch of different elements that are perfect for creating different kinds of cards. 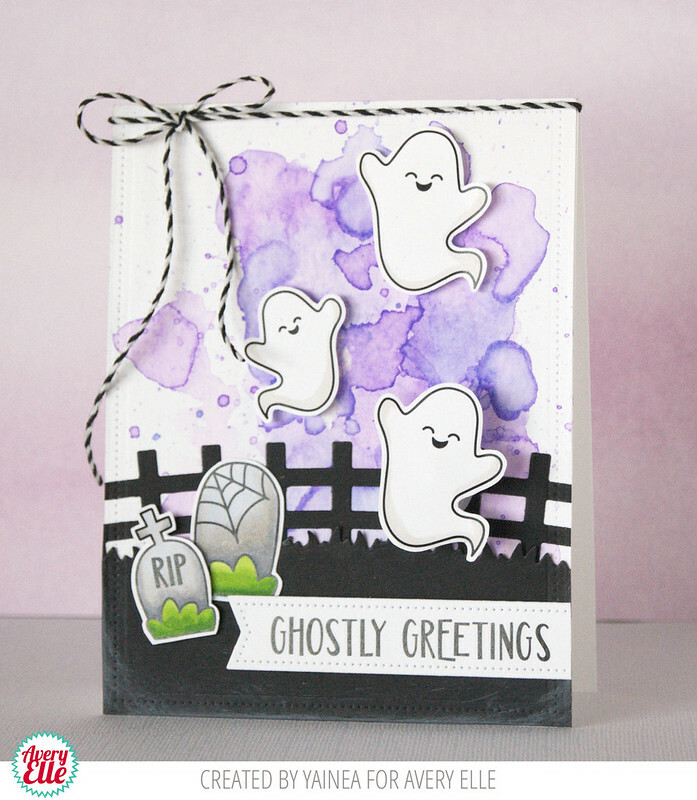 I wanted to use those fun ghosts so I created a little scene combining them with the picket fence and grass border dies from Picket Fence Elle-ments. I colored the background with water and ink, letting it dry between layers and colored the images with alcohol markers. 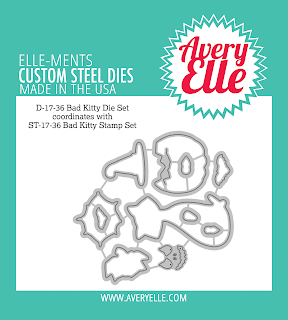 I used a banner die from Pierced Banner Elle-ments and used a Double Pierced Rectangle die to cut my base and match the banner. As a final touch I tied some Midnight twine on the top of the card and, to add a little interaction, I put an action wobbler on the back of one of the ghosts, so fun! Thank you so much for visiting us today, have a nice day!" 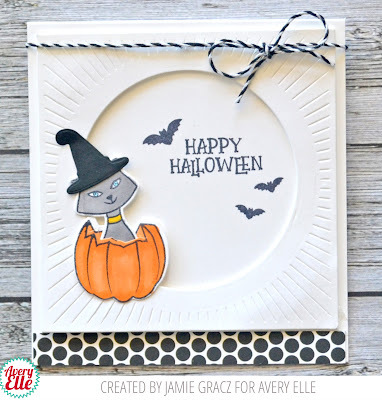 I have also created two quick videos showing how I made these cards using our Bewitching and Bad Kitty clear stamps and dies. Check it out. One last thing...The winner of our blog hop from last week is Rebecca Ednie. Congratulations!!! 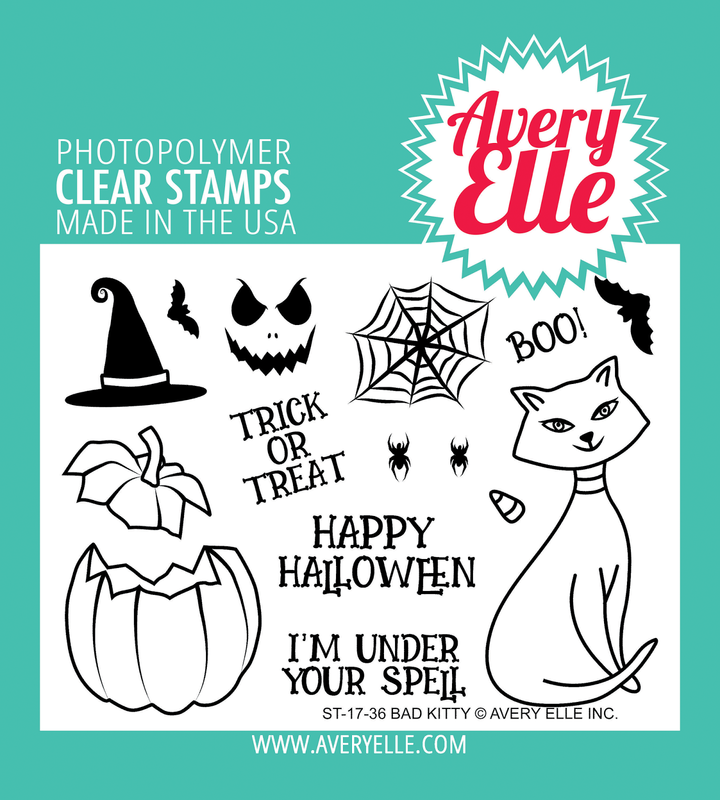 Please send us an email to customerservice at averyelle dot com so that we can get your prize to you. Love this release and all the adorable cards!!! Really cute cards Yainea & Jamie, love them. Also Congratulations to Rebecca! 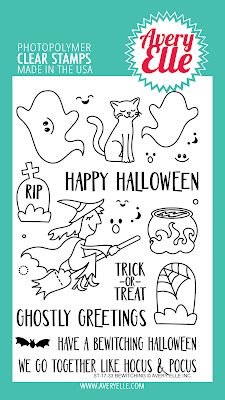 Those ghosts are too adorable !! 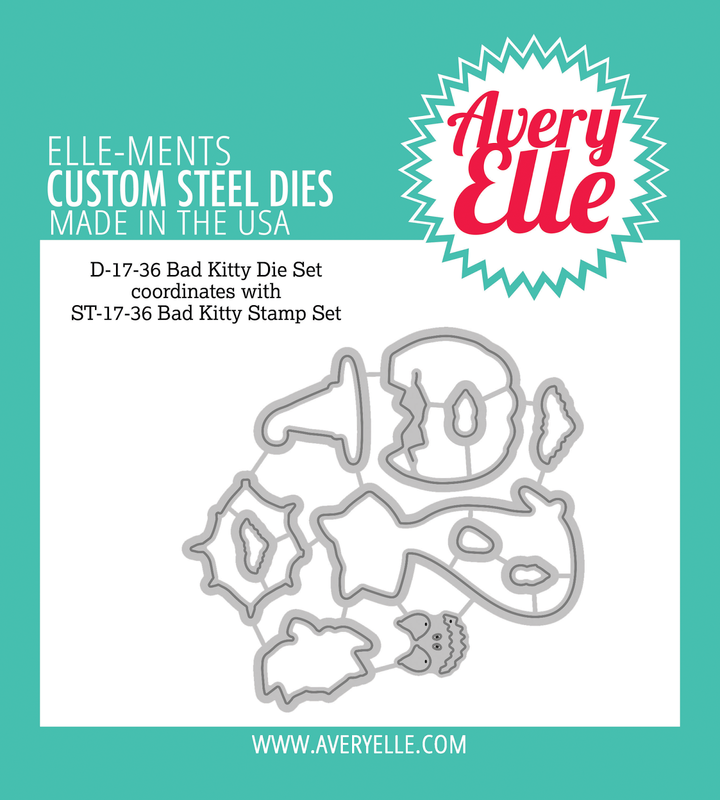 Such cute sets and cards!